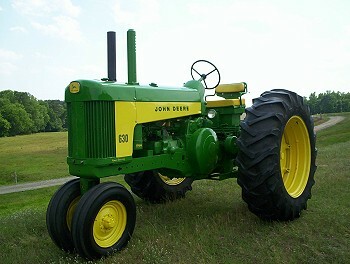 We had a moment to catch up with John Deere customer Herman Trelling and he shared his thoughts on his 1956 John Deere model 630. The Fastest John Deere Gator Ever! 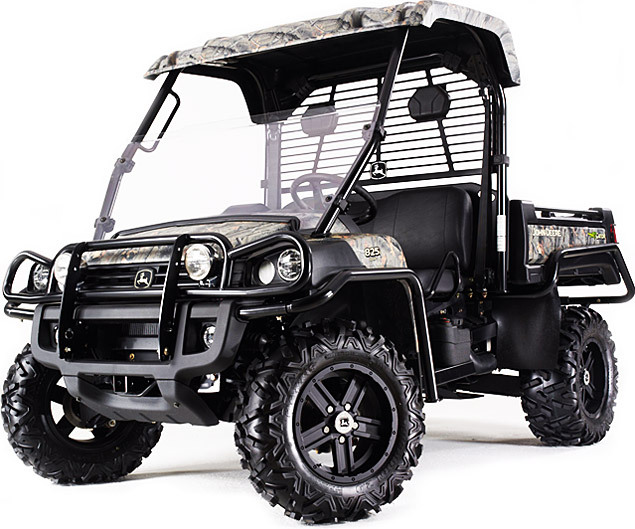 John Deere recently announced its 2011 line of Gator crossover utility vehicles and leading the pack will be the 825i, the ‘fastest and most powerful Gator ever…’ according to David Gigandet, a marketing manager at Deere. The 825i can top out at speeds of 44 mph with a carrying capacity of 1400 pounds, which is practically unheard of in the XUV class. Deere is really aiming for the outdoor enthusiast with this launch of the some of the most exciting Gator XUV’s they’ve ever produced. With a 50 hp engine, and advanced independent suspension, this class of XUV will be able to deliver top performance no matter what the conditions.